So I accidentally skipped an entire page of What it Takes script and didn't even NOTICE. It was kind of an important page too. Don't worry, it's just the page before last. 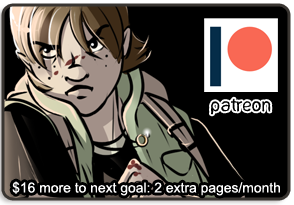 So I'm putting up the page now (go back 1 page) in lieu of of Wednesday update. 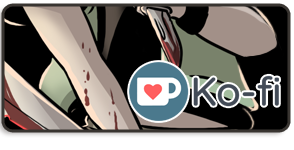 So, there's a page up today (monday) and will be another page up on Friday! And yes, you can vote to see Friday's page!